Famous master hypnotist finally releases line of radically powerful and effective audio hypnosis. KOBE, Japan - April 9, 2017 - PRLog -- What prompted Professor Jay Tee to finally begin making audio hypnosis? It sounded like something he had resisted doing for years. "Yes, for many years I didn't want to release an audio hypnosis set," agreed Jay Tee. "Because there is so much low-quality crap around; on YouTube, being sold over the Internet, and even advertised on TV in some places. Some of them are not professionals, just scam artists looking to make a quick buck, and I didn't want to be associated with them or confused with them." Professor Jay Tee's work is highly respected, even by other hypnotists. Anthony Thomas Galie has given him a very nice recommendation on LinkedIn: "Jay Tee is, and has been for a long time, one of the very best Hypnotists in the world. He is generally acknowledged as one of the industry leaders. I have no hesitation recommending him wholeheartedly." That Jay Tee would be a bit worried about keeping his high reputation is easy to understand. So what changed his mind about creating audio hypnosis? "Well, I know my Online Hypnotherapy is too expensive for some people, since I charge $189.99 and up. Although I think that's not overpriced for a single-session-fix of behavioral problems that you can't change by yourself… and I include screening. counseling, self-hypnosis training and follow-up for free. Consider what other therapists charge for a single session, and then realize that you don't know how many sessions it will take. And the therapist doesn't know, either! With me, it's almost always just one session. If not, I give a big discount for a second. I like to do it right the first time around." So, is it all about lowering costs for some of his clients? "No, that's not all! I'd like to bring up the quality bar for audio by producing and releasing a full line of quality audio hypnosis products. They're going to be the best that I can design and create, using all the skills and talent that I've developed in my years of face-to-face and online hypnotherapy sessions. I want these products to be something that I can be proud to say that I've produced. And I want them to lift people over their internal barriers, to achieve real, positive change. I want to help people; as many people as I can in my lifetime. That's my real motivation." So how many Audio Hypnosis titles will Professor Jay Tee be releasing? 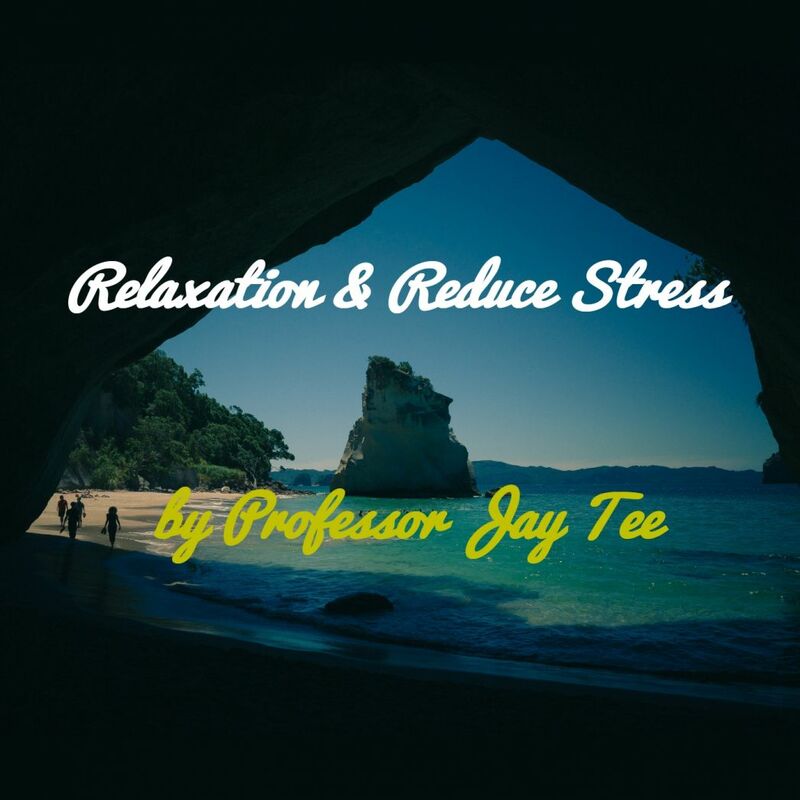 "Professor Jay Tee (my company) is releasing—has just released, actually—three titles at first: Sleep Well (for people with insomnia), Relaxation & Reduce Stress (a combination title), and Psychic Awakening. The last one is the result of my several years' experimentation with increasing psychic abilities in people. These first three mp3s and CDs will be followed at irregular intervals by many more, as I have time to design, record and oversee their production. I envision about twenty titles in total. I'd like to hear what people want or need; then I can produce whatever titles are most useful." Ready to make powerful change in your life without embarrassment, without privacy worries, and without spending tons of cash? Professor Jay Tee's New Audio Hypnosis Titles can be purchased as mp3 or CD (http://www.superunconscious.com/p/downloadable-products.h...) and you can visit the company website at http://superunconscious.com.